Looking for the best laptop under 50000 in India? 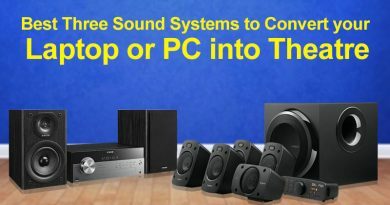 There are many options from well-known brands that come with amazing features and performance. This technical article details just that and describes some of the choices that are available in the Indian market. Making the right choice is very important and we help you decide what is the best for you. 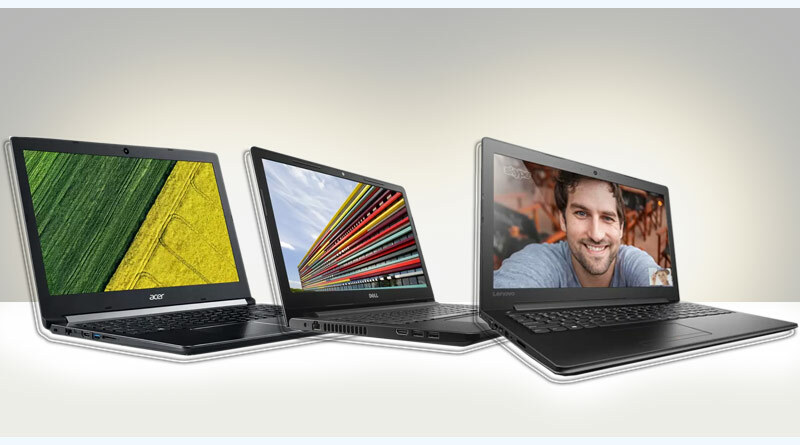 The Inspiron series laptops is one of the powerful and pocket-friendly options you can choose from. Priced at Rs 40,000, this model comes with 15.6 inches LED screen with screen resolution as 1366*768 pixels. 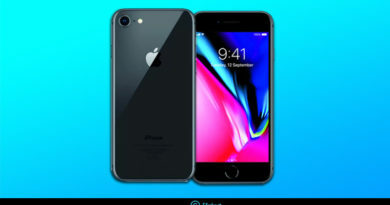 The Intel Core i5 processor comes with turbo boost up to 3.1 GHz.The company provides a 1-year warranty on its trademark products in case consumers face any issues. The Lenovo Ideapad IP310 is one of the top options you can consider for best laptop under 50000 in India. 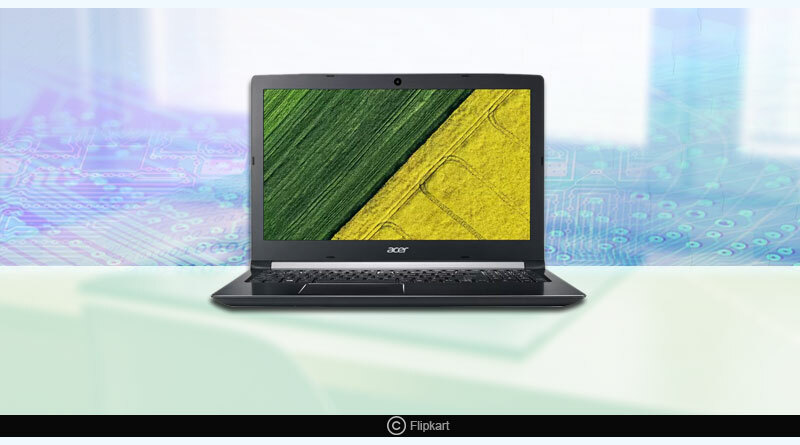 The 14-inch laptop comes with Intel i5-7200U processor along with 8 GB DDR4 RAM. This model is best suited to carry out all the basic tasks from word processing, web browsing and entertainment needs. 1) NVidia 920MX for watching your favourite movies and light gaming needs. This is one of the best gaming laptops who can buy if you are a gaming freak. Priced at Rs. 40,000 this model provides amazing capabilities and features you can ever imagine. The latest 8th generation i5 processor from Intel combined together with 4 GB DDR4 RAM is just superb. It also has 1 TB HDD to store your favourite collection of games without having to worry much about the storage problems. 1) Nvidia MX150 GPU that allows you to run games at a stable 30FPS at low or medium settings. Out of the above list of the best laptop under 50000 in India, you can choose one as per your preference of brand or features.